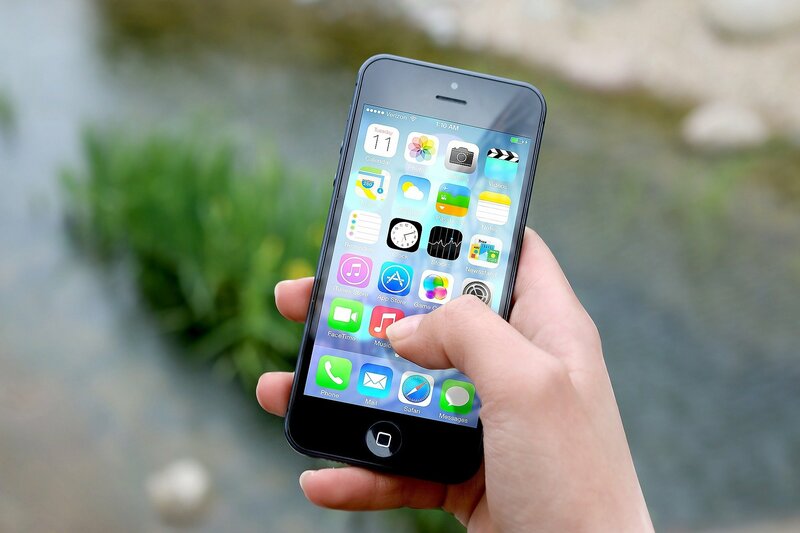 Experts from Cardiff University have shown that although we spend a varying amount of time glued to our screens, the way in which we specifically switch between our different apps is remarkably similar. In a new study published today in the journal Royal Society Open Science the team has shown that our smartphone usage is governed by a 'power law' in which our second most popular smartphone app is around 73 percent as popular as the first, and the third being around 73 percent as popular as the second, and so on. As the apps become less popular, the percentage similarity between their popularity gradually increases. The research shows that as soon as we unlock our phones, we are likely to enter into a unique pattern of events in which we access a 'hub' of our most popular apps and occasionally switch back and forth between a much larger group of similarly unpopular apps. The team of scientists, which also included experts in psychology, believe that this pattern is governed by the cognitive limitations of the human brain and the inability to remember all of the apps that are on our phones.